DUI which stands for driving under the influence is a crime characterized by operating a motor vehicle, bicycle, or boat while under the influence of alcohol, drugs or both. Driving under the influence of alcohol is measured as a blood alcohol concentration of .08 or more at the time of driving. It is punishable by fines, probation, alcohol classes and possibly jail. Driving Under The Influence – Vehicle Code 23152(a) VC – This guide provides an in-depth understanding of the dual processes both criminal and administrative that happen after an arrest for this violation. Vehicle Code 23152(b) VC – California’s Driving With a Blood Alcohol Content of .08% or More Law – This post explains California’s law on illegally driving at or above a blood alcohol concentration of .08 or greater. Vehicle Code 23152(d) VC – California’s Commercial Drivers DUI Law – Learn about the laws for commercial drivers if they are found to be driving under the influence. 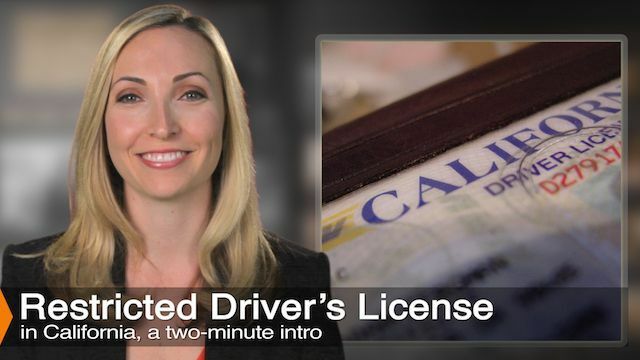 California Vehicle Code 23152(e) VC – Find out the elements of California’s DUI law for a taxi, limo, and ride-share drivers. Vehicle Code 23136 VC – California’s DUI Charges For Drivers Under the Age Of 21 – Understand California’s DUI laws with respect to underage drivers. 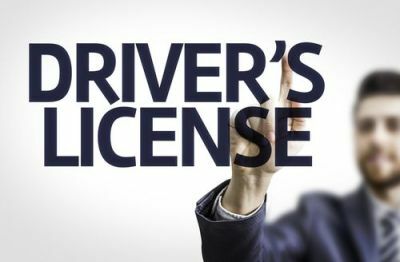 Out of State Drivers Receiving a California DUI – This post will provide an understanding of the what difficulties out of state drivers amy face if arrested for DUI in California. Vehicle Code 23572 Vc – California’s DUI with a Child Passenger Enhancement – This penalty assessment increases the sentencing guidelines for DUI defendants. Vehicle Code 21200.5 VC – Cycling Under The Influence – A guide to cyclists being arrested for driving under the influence. Harbors & Navigation Code 655 HN – California’s Boating Under The Influence Law– Find out what penalties exist for boating under the influence under California law. Can You Get a DUI in a Parked Car? 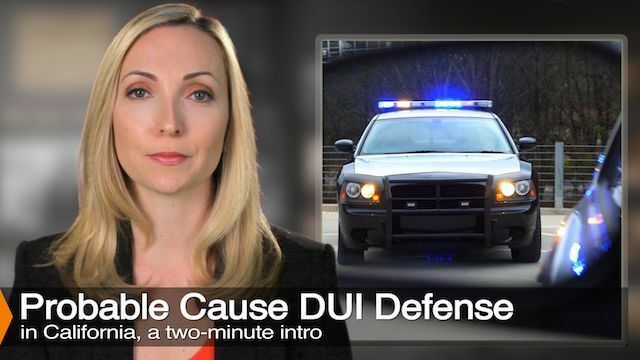 – Learn about what specific situations can lead to an arrest for DUI while sitting in a parked. DUI Expungement – This guide will explain the process of expunging a conviction for DUI after all requirements have been met. Check maximum penalties for DUI vehicle code violations with this calculator. This calculator can estimate your blood alcohol concentration at the time a breath test was taken. 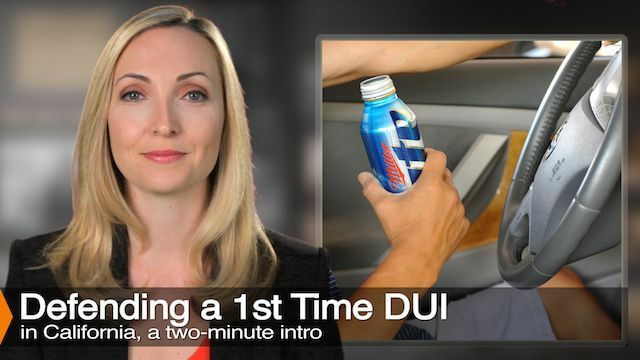 First DUI Offense In California – This guide explains the process of a first time DUI including defenses and penalties. 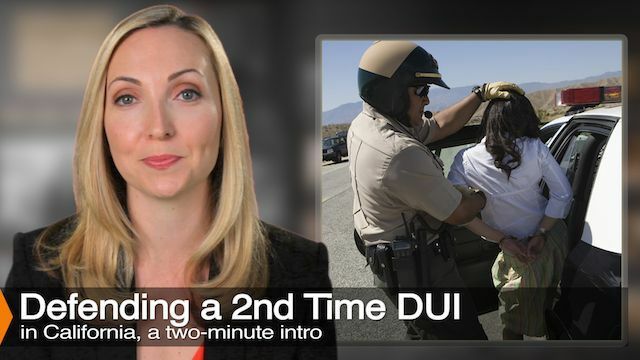 Second DUI Offense in California – Learn about the additional penalties associated with a second DUI. Third DUI Offense in California – This post explains the penalties for a third DUI offense or wet reckless within a ten year period. Fourth DUI Offense in California – Understand the mandatory minimum penalties for a fourth DUI. Hit & Run Vehicle Code 20001 & 20002 – Read about California’s laws on a hit and run accidents. Wet Reckless DUI plea bargain – Find out if this is a realistic plea bargain reduction to a DUI in your case. 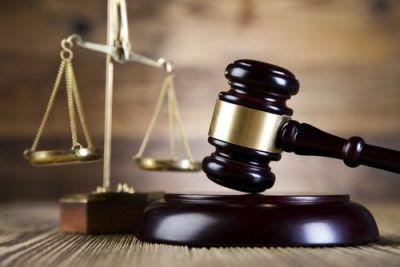 Dry Reckless DUI plea bargain – This guide will explain under what circumstances someone might be able to receive a dry reckless offer from the prosecution in lieu of a DUI conviction. Exhibition of Speed – This article explains this significant reduction from a DUI and when they may be possible. Penal Code 647(f) PC – California’s Drunk In Public Law – Learn about the elements and defense for public drunkenness. DUI Speed Enhancement – This is penalty enhancement if convicted for a DUI. SCRAM Device – This article explains the specifics of this DUI penalty. Ignition Interlock Device – Find out when someone may need to install an ignition interlock device as a result of a DUI conviction. DUI Classes & Program Requirements – Learn about DUI classes and program length requirements. California DUI – DMV Hearing – Learn About The DMV hearing process after an arrest for DUI. Restricted Or Temporary License – Understand when you can and can’t recieve a restricted or temporary license. How A DUI Affects Your Auto Insurance (SR-22 Requirements) – This guide explains insurance requirements that will be needed after being convicted of DUI. Vehicle Code 14601 VC – California’s Driving On a Suspended License Law – Learn about the legal defenses and penalties for violating vehicle code 14601. Misdemeanor DUI Court Process – This guide explains the step by step process of a misdemeanor DUI from a first court appearance to case resolution. 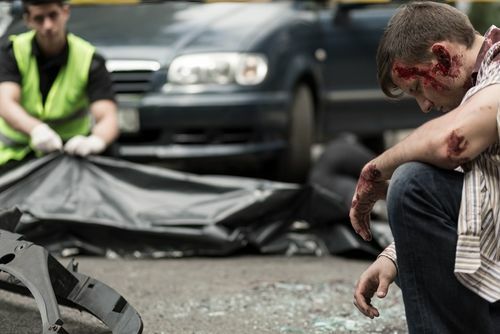 Rising Blood Alcohol Defense In a DUI Case – This article explains this very important defense which may reveal a lower BAC while driving than at the time of arrest. GERD as a Defense to DUI – This post provides information about GERD or acid reflux which may affect a DUI breath test. Mouth Alcohol as a DUI Defense – This article explains the possibility of mouth alcohol changing a breath test reading. California Laws Regarding DUI Checkpoints – This post explains which police failures at a checkpoint can be challenged in court. Police Mistakes in a DUI Investigation – Learn about which mistakes police officers can make that may have an impact on a DUI investigation. Field Sobriety Tests After Being Stopped For DUI – Learn about which field sobriety tests police officers use against DUI suspects. What to Do if Stopped for a DUI – This guide explains what steps to take if pulled over for a DUI. Miranda Rights and DUI – Understand if an officer is required to “Mirandize” you after a DUI arrest. How a Breathalyzer Test Affects A DUI Case – Learn about DUI breathalyzer tests. DUI Drug Defenses That Can Get Your DUI Reduced or Dismissed – Learn about defenses For Vehicle Code 23152(f). How A Blood Split Order Can Help Your DUI Case – Find out when a blood split order should be utilized in a DUI case. 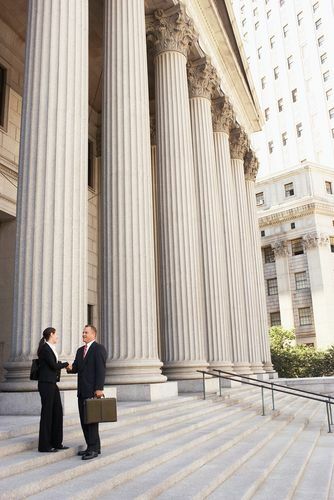 Los Angeles DUI Attorney – Contact an attorney to help you with your case. 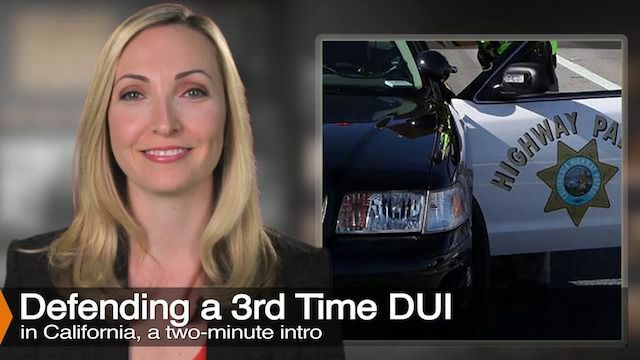 Vehicle Code 23152(f) VC – DUI of Drugs – This guide outlines California’s law on driving under tthe influence of drugs. Marijuana DUI – Find out how marijuana DUI’s can be challenged in a court of law. Xanax DUI – A post about DUI of benzodiazepine. 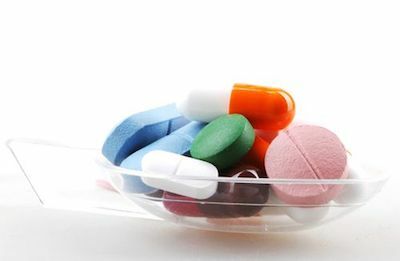 Ambien or DUI of Sleeping Pills – Learn about the unique effects ambian and sleeping pills could have on a DUI defendant. California Vehicle Code 23152(g) VC – Learn about California’s law on DUI of both alcohol and drugs and what defenses may exist. DUI of GHB – Find out the penalties for driving under the influence of GHB. Vehicle Code 23153 VC – California’s DUI Causing Injury Law – This guide goes in depth to explain the defense and penalties for this crime. Penal Code 191.5(b) VC – California’s Negligent Vehicular Manslaughter While Intoxicated Law – Understand the difference between gross and negligent manslaughter. 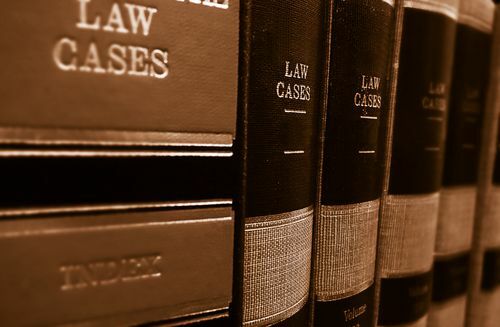 Penal Code 191.5 VC – California’s Gross Vehicular Manslaughter While intoxicated Law – This post explains the defense and sentencing guidelines for this crime. DUI Charged as Murder – This guide goes through all the step by step elements of a DUI murder charge. 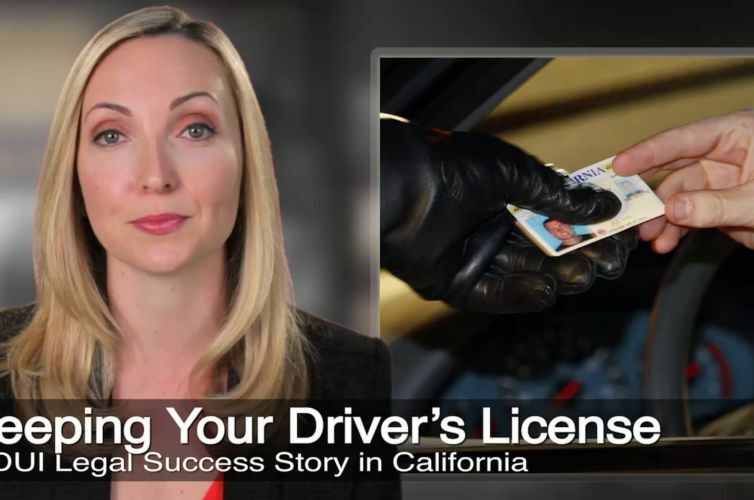 4th Time DUI in California – Learn about the increased penalties for a fourth DUI in 10 years. Is a DUI a Felony – Understand which situations can turn a DUI into a felony.